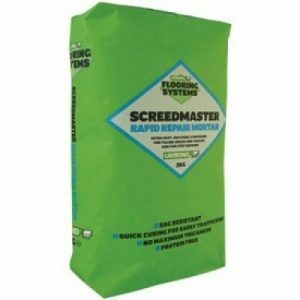 Tremco CS150 Primer is flooring primer used to prepare subfloors prior to applying floor screeds. Tremco CS150 is an primer from the Tremco flooring range. 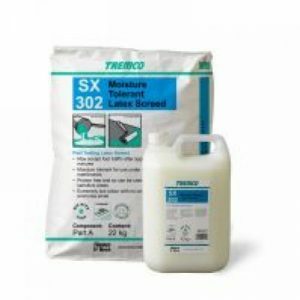 Tremco CS150 is available in 5L and 25L tubs. Tremco CS150 Primer is an all purpose primer that can be used prior to the majority of floor screeds. 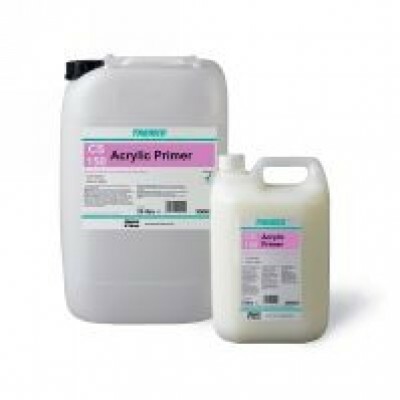 Tremco CS150 Acrylic Primer is a universal primer for porous substrates. 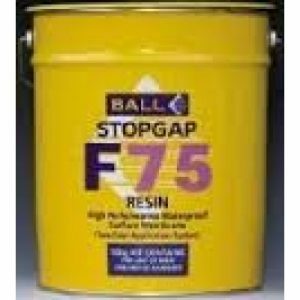 Usage / Purpose Tremco CS150 Acrylic Primer is specifically designed for use as a primer for polymer screed applications or beneath smoothing compounds on porous substrates. Packaging 25 litres and 5 litres. Composition Aqueous based co-polymer dispersion. Standards All aspects of the installation must be in accordance with the requirements of BS8204, BS8203 (Installation of Resilient Floorcoverings) or BS5325 (Installation of Textile Floorcoverings) and supplementary specifications. 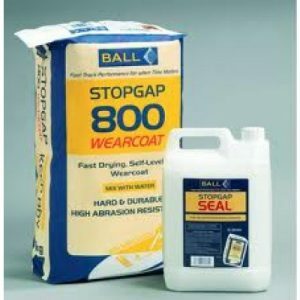 Surface Preparation • Ensure all surfaces to be coated are clean, dry, frost free and free from grease, oil, dirt, dust, loose friable material and any other contaminants. • Mechanical preparation, using an enclosed shotblasting machine, may be recommended and should be followed by thorough vacuuming to remove all surface dust.